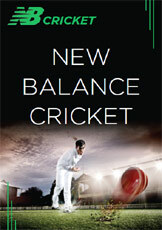 Specialist Cricket team kit & equipment suppliers, we have the most competitive prices around. Being the largest and the best has it's benefits for you the customer - it means we can supply your teamwear shirts & kit at the best possible prices and this, combined with yearly experience into the field means you are also getting the best service too. We stock and sell the widest range of sports performance clothing from Baselayer, Skins and Accessories all at the best prices. We can customise your clothing with your club name or web address and have them delivered to you in the shortest lead times possible. 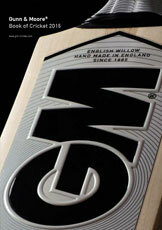 Rely on Cricketergear to help outfit your team in new kit & equipment for the new season ahead.